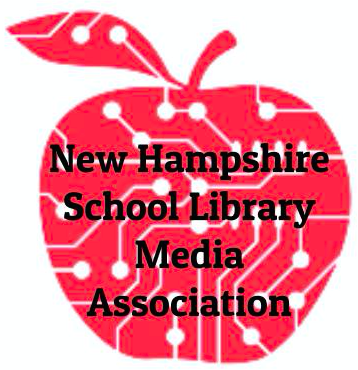 At the 2018 NH Christa McAuliffe Technology Conference, NHSLMA brought the makerspace back to the conference for the fourth year. Below you will find resources, inspiration, and materials for the makerspace. Want to know more? 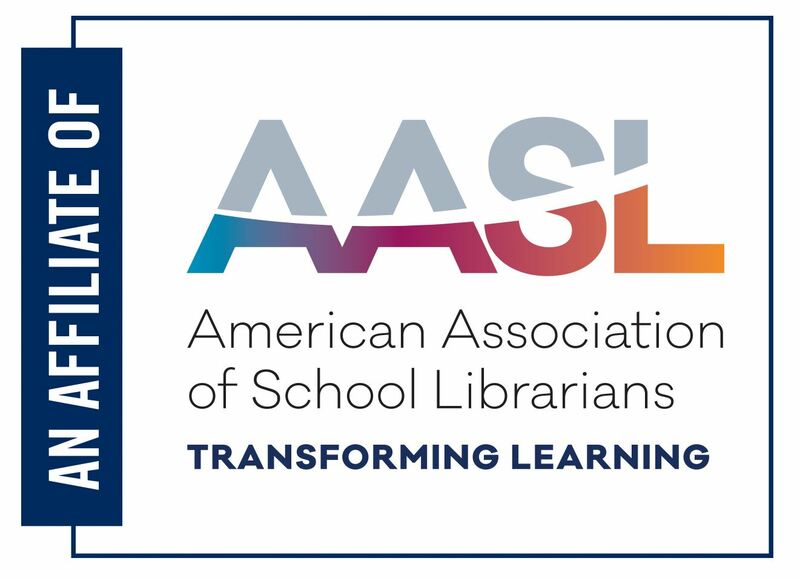 Contact the Makerspace facilitators, Kristin Whitworth, the librarian at Dover High School and Career Technical Center in Dover, NH, or Tod Guilford, librarian at Bluff Elementary School in Claremont, NH. Session Activity: Stop by and see how you can use a Cricut to make temporary labels, permanent bumper stickers, paper projects, t-shirts and more. We'll also have the 3D printer churning out a project or two from Bow High School's 3D printing club. Session Activity: Students at Franklin Elementary School enjoy this collaborative art project in which they create a flag to represent one of the 195 countries around the world. Join us at the Collaboratory Makerspace and make a flag to represent your school or district. How long can we make this garland stretch?! Session Activity: We created a lockbox wall in the Breakout EDU style for my 1st, 2nd and 3rd graders to work on in our library makerspace. They love Breakout EDU so much but that is a whole class activity. With the lockbox wall they can come in during their makerspace time and try to solve the puzzles to get the codes to open the boxes on the walls - all self-directed. A great idea from the Future Ready Librarians Facebook group! Session Activity: Students create objects by joining various hardware pieces and then record them on math formula sheets. 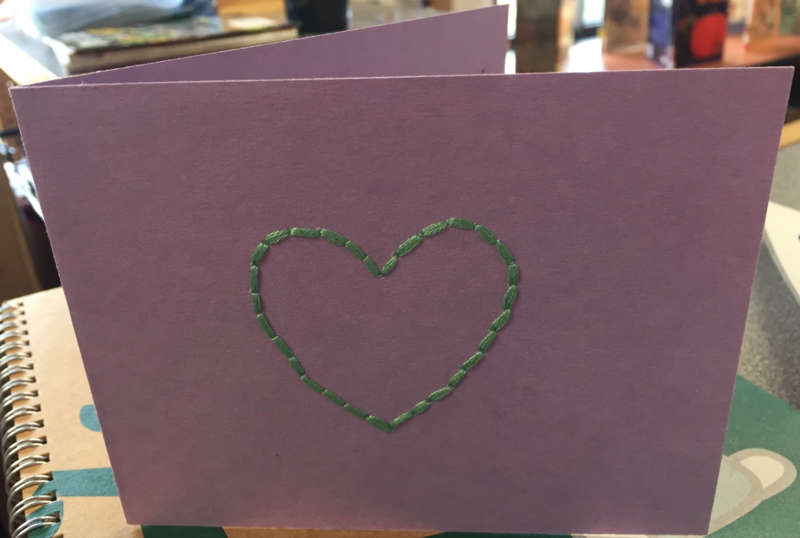 Session Activity: Students use embroidery floss and cardstock to create a custom-made card, around Mother's Day, Graduation, etc… Take a kit to try it yourself! Session Activity: Turn paper circles into a 3D ball. Session Activity: Students will design their own character out of cardboard tubes and other supplies and then write a short story about their character creation (designed for 5th grade). Session Activity: Learn how to make no-sew t-shirt bags and try branch weaving with TARN! Army figures, stuffed animals, and other things to be "saved"
Reach out to local businesses (grocery stores, hardware stores, restaurants) for items you may need. For example, call the local produce department for banana boxes.